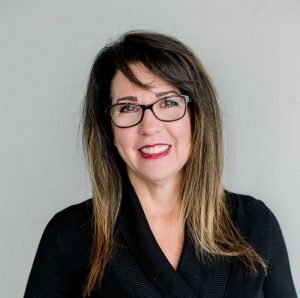 So, I received a call yesterday from an entrepreneur inquiring about our marketing consulting,content writing, and general business development services. He wants our expertise to help him bring a new food product to the local market and eventually expand into national big-box retailers. It’s an interesting project since his product is unique and he’s identified a niche market for it. The challenge is this . . . he wants to launch his business in six weeks! Needless to say, red flags went up and the alarms sounded. I asked him if he had a business/ marketing plan­ — nope. I asked him if he had capital — he doesn’t. I then asked if he had a website,business collateral, or statement of qualifications. The answers were simple — nope, nada, nein. I thought to myself, “Oh boy, here’s another small business failure about to happen.” Or is it? This type of entrepreneurial sense of urgency can be very dangerous because it immediately positions the owner to work in a firefighting mode vs. fire preventing. 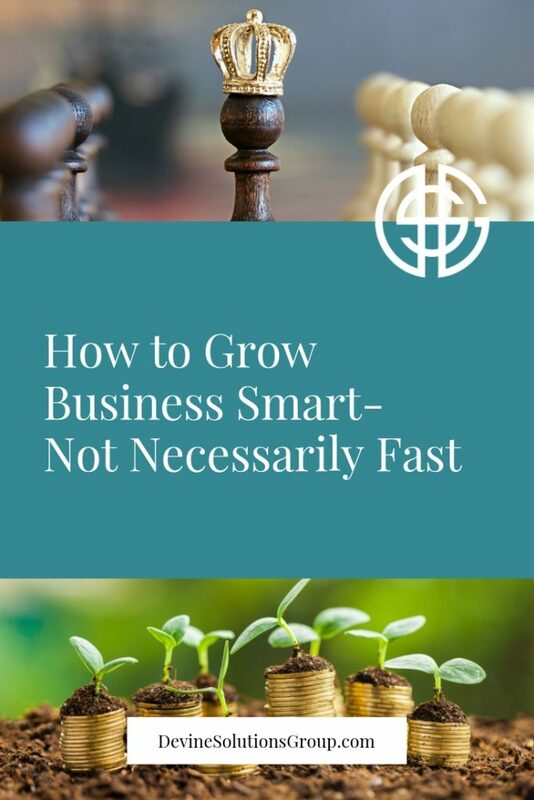 The key to achieving long-term viability for a business is to grow smart and not necessarily fast. You’ve got to take the time to plan the work and then work the plan. The real issue here is that this entrepreneur is not ready for his own success. All he has is a product he believes in passionately and fire in the belly to go for it. For us, that’s all we need to assist him in turning his business potential into a profitable reality. Visit https://www.devinesolutionsgroup.com/ or call us today and learn more about our Bay Area Web Design and marketing services for small businesses. 833-933-8463. Devine Solutions Group is a premier Bay Area digital marketing and website design agency specializing in marketing, business development and implementation for small to mid-sized businesses.